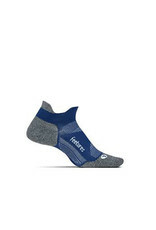 Every Feetures sock is designed with a focus on fit and the Elite Ultra Light No Show with Tabs is no exception. 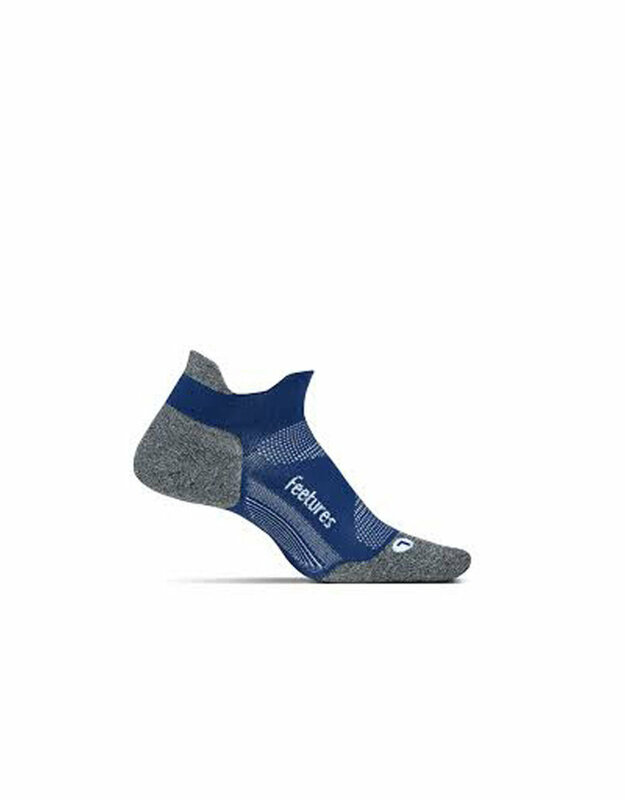 Feetures E55166 Elite Ultra Light sock is knit with Lycra bands, part of Feetures Snug-Fit technology designed to keep socks securely in place. Mesh vents and iWick fibers guarantee a cool, dry foot and protection from blisters. Seamless toe closure helps make Feetures Elite Performance Ultra Light sock uber-comfortable and an excellent choice for athletes that are seeking a low-profile, lightweight sock.